My attendance at a May 19 event featuring the Prime Minister has been misconstrued and misunderstood. I have been unfairly linked to the investigation of Ms. Mary Dawson, the Parliamentary Ethnics Commissioner, to Liberal Party fund raising events involving the Prime Minister, due to media and political speculation. I did not talk about canola with the Prime Minister at the May 19 group event, nor did I talk about canola with anyone at the event, furthermore, I did not talk about any business with the Prime Minister. I sincerely appreciate our government for working for Canadian canola seed exporters and for solving one of Canada’s biggest agricultural trade disputes with China. I had no role in this. I, as the Co-Chair of Federation of Sino-Canadian Business Marketing Association (FSCBMA), attended the May 19 dinner event at the home of Benson Wong, the Executive Chairman of FSCBMA and the Chairman of Chinese Business Chamber of Canada. Seven members of the FSCBMA executive committee, including the Chair, Executive Chair, Co-Chairs and Vice Chair, attended this dinner event featuring the Prime Minister, to support the GTA Chinese business community initiative. To me, this is not a partisan event or business event, but an important Chinese community event showcasing the Chinese Canadian business community. As the winner of the Person of the Year of the Canadian Chinese Business Excellence Awards in 2015, I was honoured to be invited to meet the Prime Minister as one of the Chinese Canadian business community representatives. I greeted the Prime Minister in front of the other guests. I told the Prime Minister that it is my honour as a Chinese Canadian entrepreneur to meet our Prime Minister. I also made brief remarks on behalf of the Chinese Business Chamber of Canada as one of its speakers, stated Chinese Canadian businesses have made many contributions to the Canadian economy. I wished the Prime Minister success in improving Canada China trade to bring more benefits to Canadians under his watch. My time to speak in front of the Prime Minister and the other guests was short. There was no time for me to introduce my business background to the Prime Minister. Although Lemine Investment Group has several subsidiaries, its core business is real estate development. It won the 2015 Building Industry and Land Development Association’s People’s Choice Award. The seven-year Canola Oil export contract is a side business for Lemine Investment Group, and it has been delivered steadily since 2015. Lemine also runs several charitable initiatives to give back to the society. For example, it donated business proceeds to the Hospital for Sick Children in Toronto, and Schoolhouse Program in Africa. 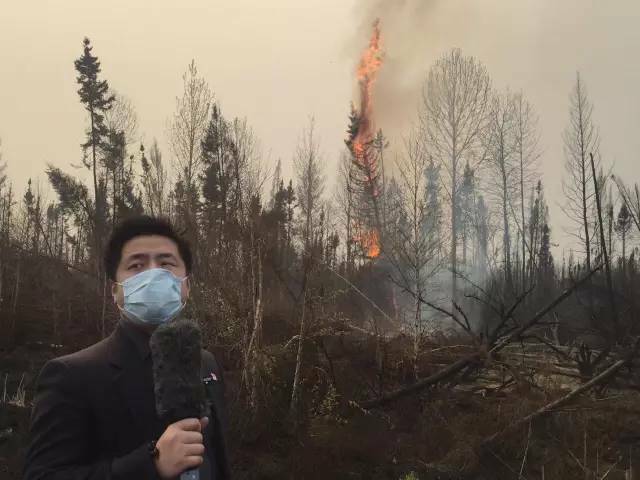 After the Fort McMurray wildfire, four staff and I went to Edmonton, Fort McMurray and Calgary from May 11th to May 18th to report the wildfire disaster relief with the purpose to rally more public support for Fort McMurray evacuees among Chinese across Canada. The Lemine Investment Group has never asked government handout or preferential treatment. We are willing to work with any level of government and any political party to create more jobs at home, and to expand Canada’s business abroad. The Lemine Investment Group plans, in 2017, to expand its services to more countries to contribute to the Canadian economy. 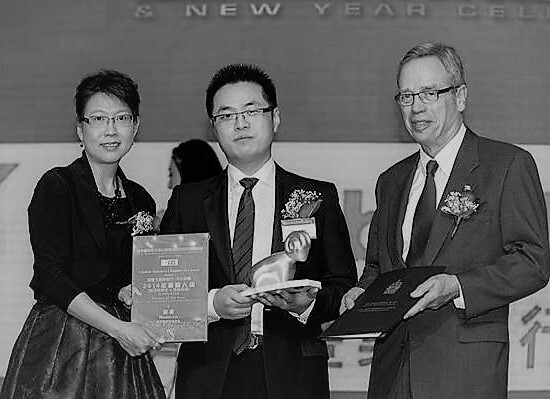 The achievement of Chinese Canadian business community should be celebrated, not be discouraged.